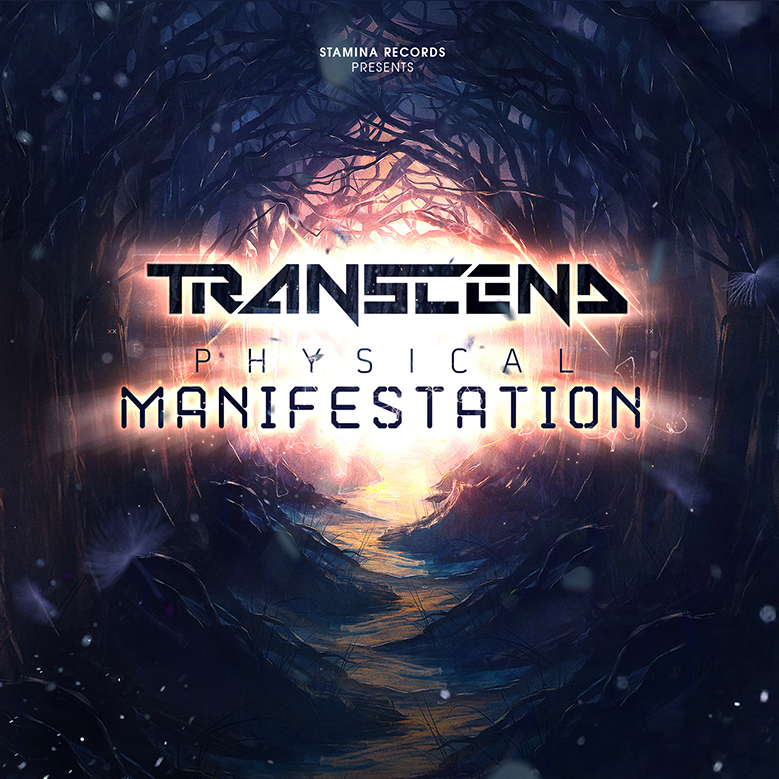 After the huge success of his debut artist album (which sold out on CD and is only available digitally here), Transcend is back with a second offering; the masterpiece that is ‘Physical Manifestation’. Packed with 13 beautifully deep, epic, ingenious and totally fierce freeform cuts – and limited to just 300 copies – you’ll need to complete your Stamina CD collection pronto before they all sell out. Once again this is a dual-format product. Pick up the CD – and get the WAVs to download immediately! PreviousSummer Slammers Volume 05 – Out Now! NextLimited Edition Physical Manifestation Merchandise!